Day by day, naturally and gently, 365 Bible Answers for Curious Kids nurtures and grows the young reader’s loving personal relationship with God through a deep and lasting faith in His Son, Jesus. Over the course of one year, this amazing devotional also offers a complete introduction to Christianity in language a child can understand. 365 Bible Answers for Curious Kids is a tremendous resource for every Christian home! For all denominations. 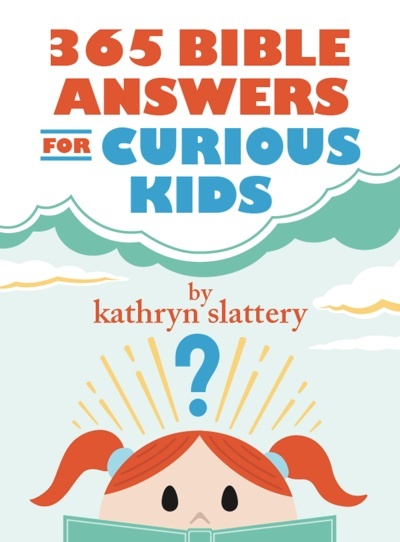 Known by millions as a longtime Contributing Editor for Guideposts magazine, Kathryn “Kitty” Slattery is the author of several books, including If I Could Ask God Anything, My Friend Jesus, Heart Songs, Lost & Found, Grandma I’ll Miss You, The Gospel for Kids and The Grace to Grow. 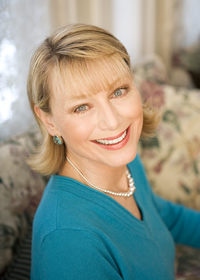 Her writing has also appeared in such publications as Angels on Earth, Today’s Christian Woman, and ParentLife. Kitty and her husband are the parents of two grown children.